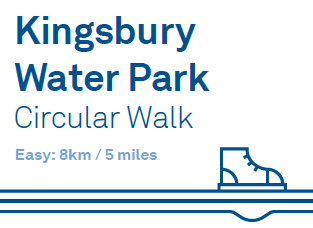 An easy circular walk through Kingsbury Water Park along park trails, public footpaths, canal towpath and quiet lanes. 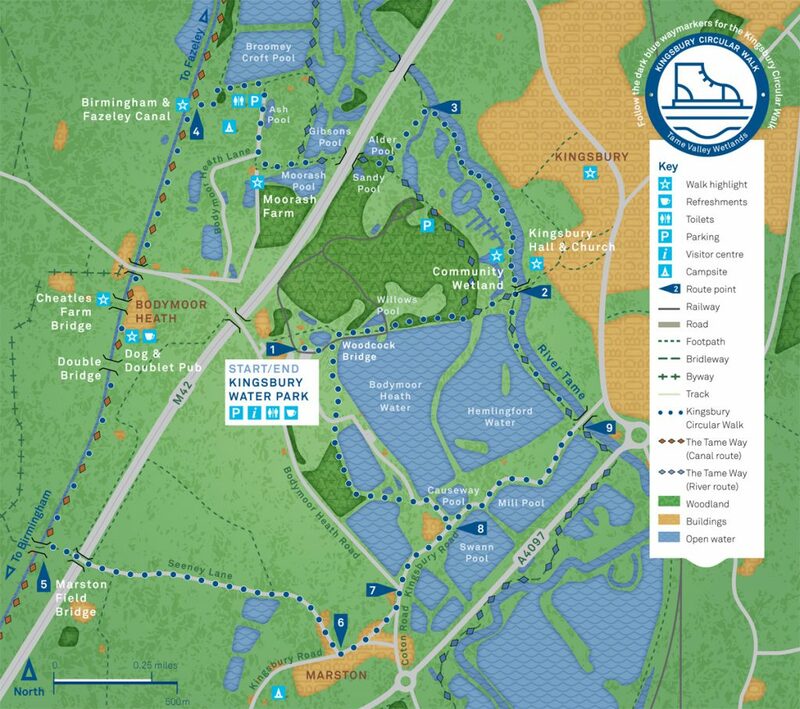 Landscape and path type: Surfaced paths, towpaths, footpath and lanes in country park, canal, and open country. There is one kissing gate and one short set of steps along this route. 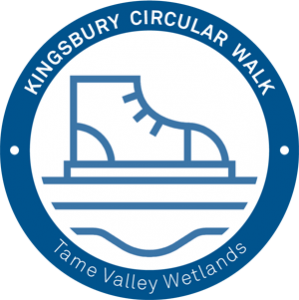 This entry was posted in walks on 24th October 2017 by Ian Wykes.